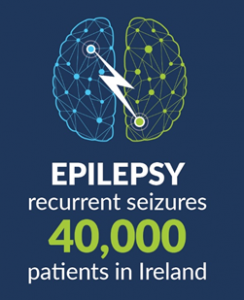 One in four people in Ireland will be directly affected by a neurological disease during their lifetime. 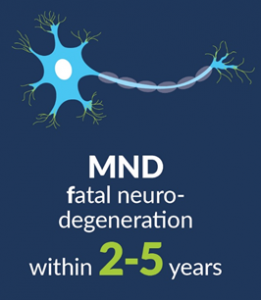 This includes serious neurological disorders, such as Epilepsy, that affect people of all ages, through to psychiatric diseases and both common and rare neurodegenerations, including Motor Neurone Disease (MND). Beyond the impact on patient’s lives, supporting these conditions costs the Irish Healthcare system over €3 billion per year. FutureNeuro is initially focusing on Epilepsy and MND, but we hope to rapidly expand into other disease areas in the very near future.